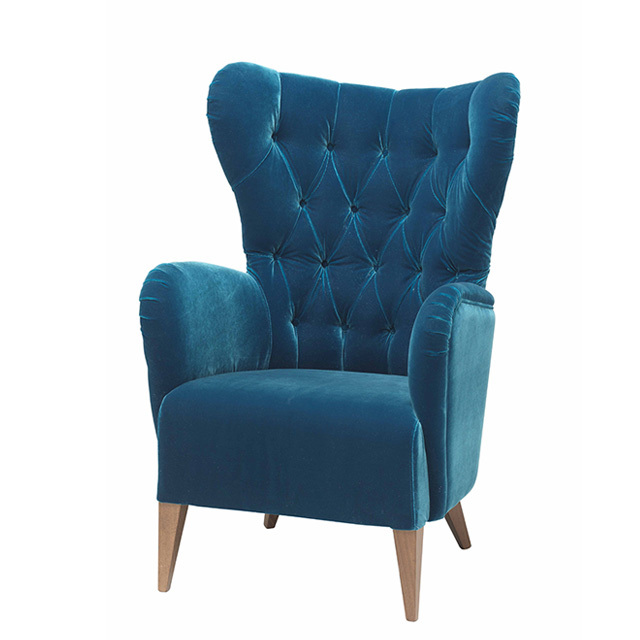 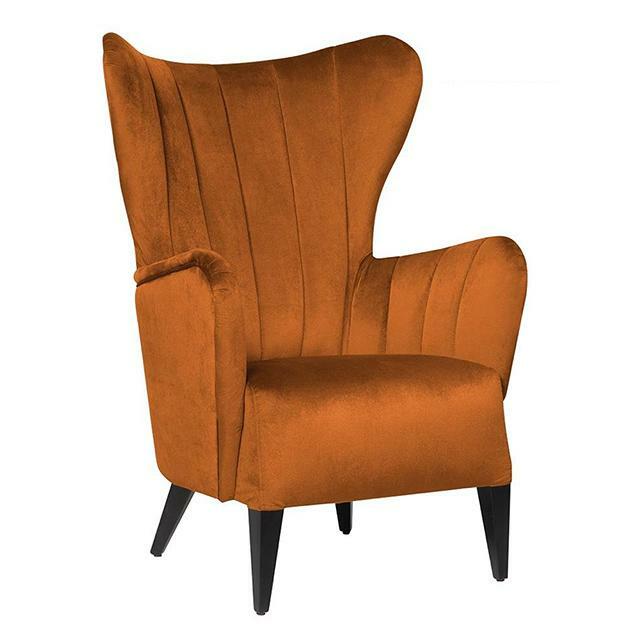 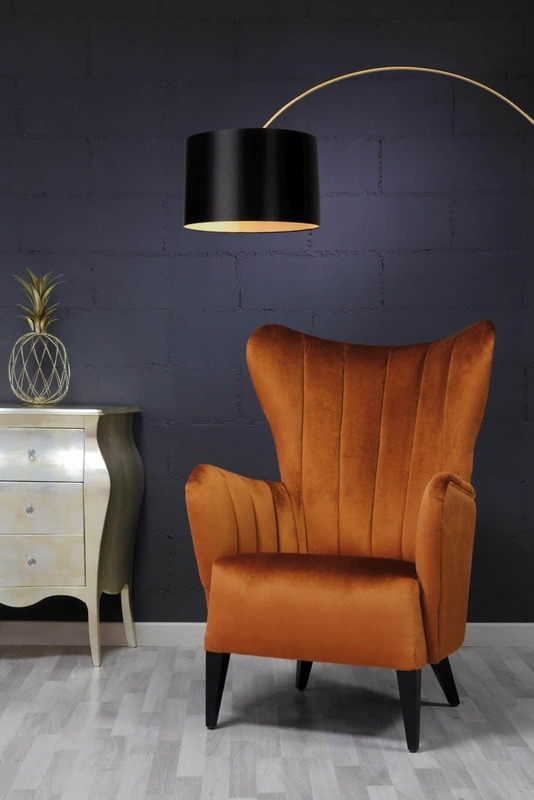 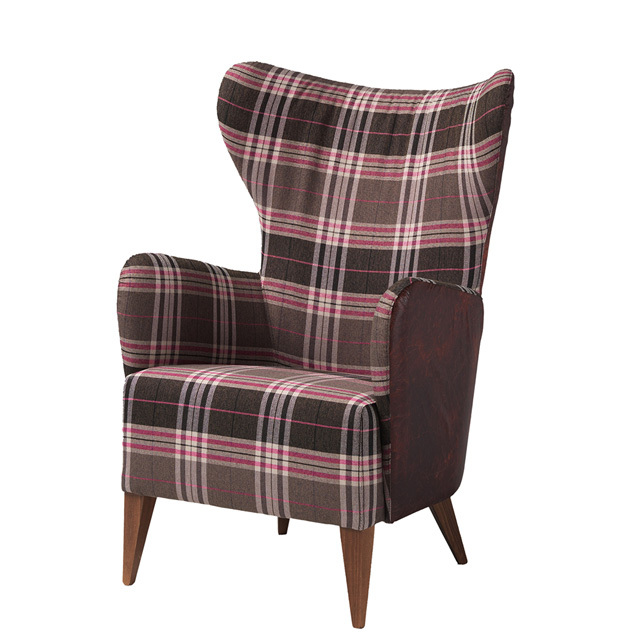 The Duke Lounge Chair is made from Solid wood legs and can be upholstered in any fabric, faux leather or leather. 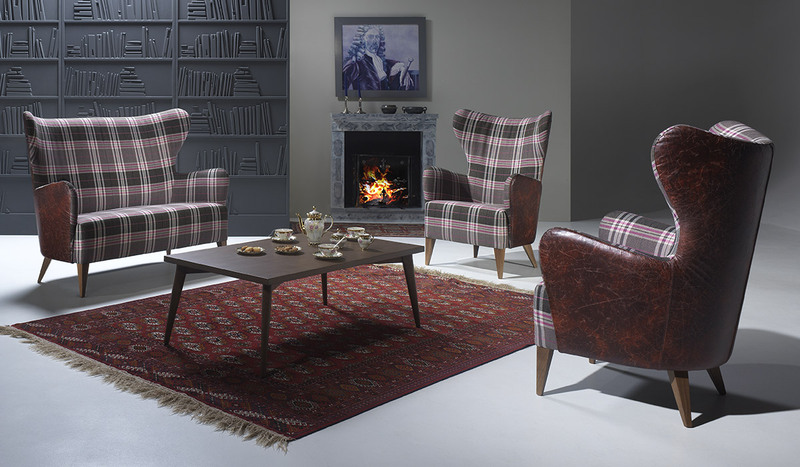 Matching Sofa also available. Upholstery finishes available are Plain, Buttoned or Fluted.